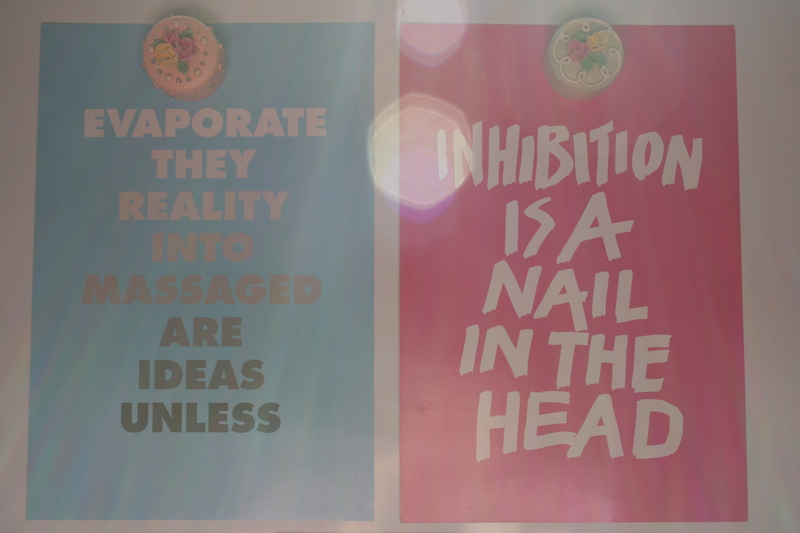 When the afternoon sun shines through my kitchen windows, two of my favourite quotes light up. And I couldn’t think of any better daily reminders. → I Lost A Friend, Once.